Ponyo on the Cliff by the Sea. 7cm. 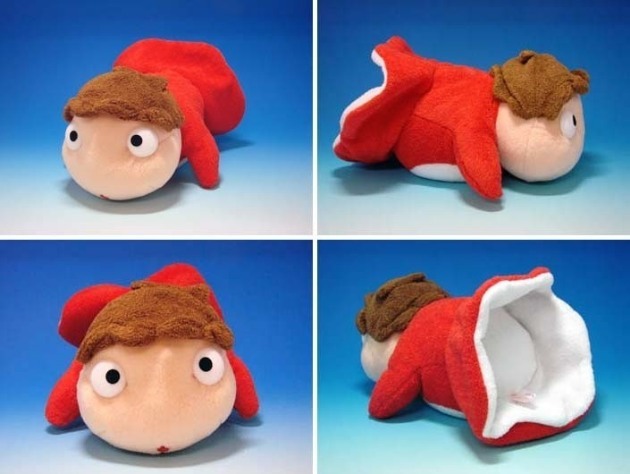 Soft Plush Toy with window sucker. Ponyo on the Cliff by the Sea. 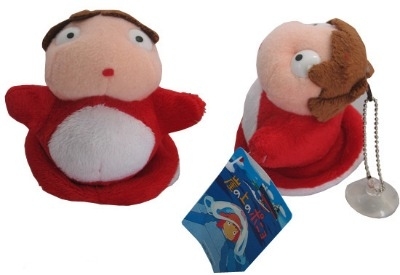 (This toy has a key chain and window sucker). More images below.